Many parents don’t know the importance of sunglasses for children and don’t stress that they wear them, especially given the hassle involved in encouraging children to wear them and take care of them properly. 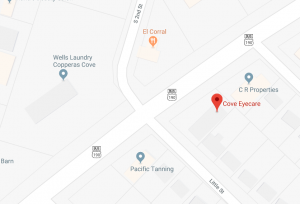 However, studies show that since we spend so much time outdoors and in the sunshine as children that by the age of 18, our eyes and body have absorbed half of our lifetime ultraviolet radiation (UV) exposure. This makes the use of sunglasses and proper UV protection even more critical for children. 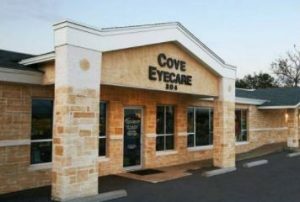 Learn about Prescription Sunglasses in Copperas Cove at Cove Eyecare.